Wine and dine at Weta Studio amongst famous movie props! 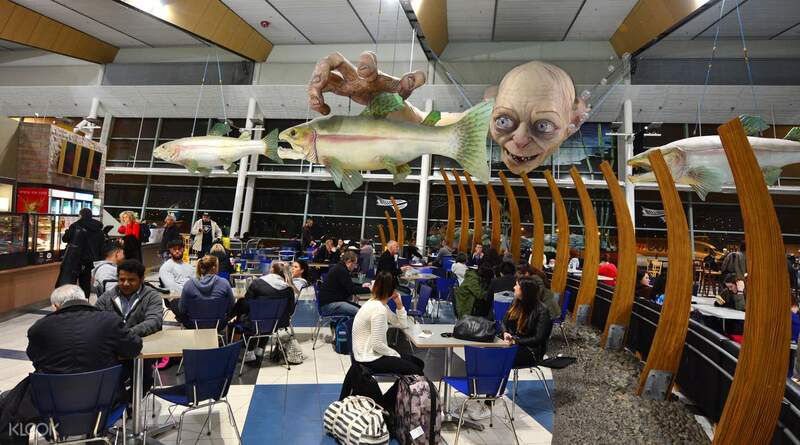 Tour guides are pretty humorous and friendly.As a fan of the Lord of the Ring, I would say that Weta Workshop is a must visit.However,the dinner is not that worthy,though the meal is tasty. 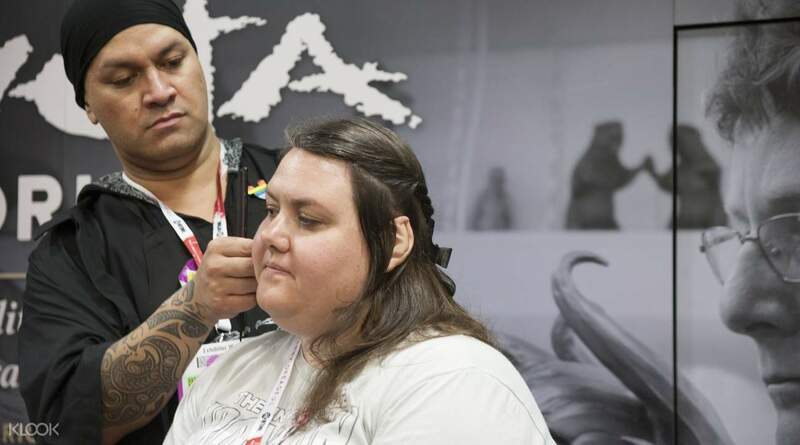 An Evening with Weta is the perfect way to learn about how some of your favorite movies were made, while enjoying a delicious three meal course to top it off. From pick up to drop off, the tour is packed with information. 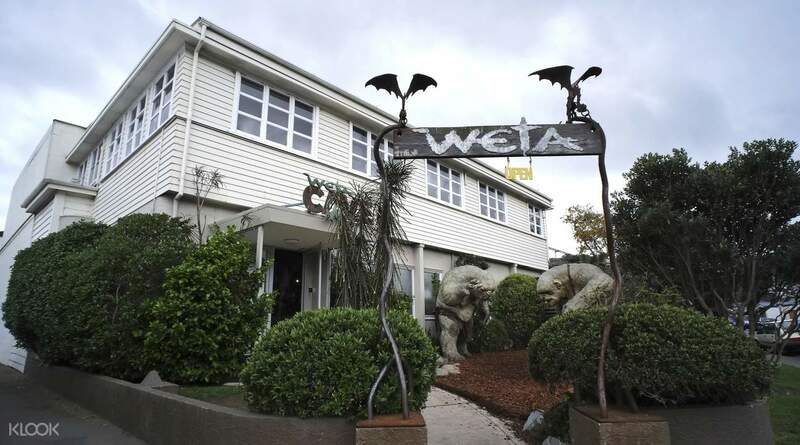 The itinerary starts with an extended tour of the Weta Cave Workshop, where you have a chance to see the artists at work, and some of the memorabilia from Weta’s more popular films. 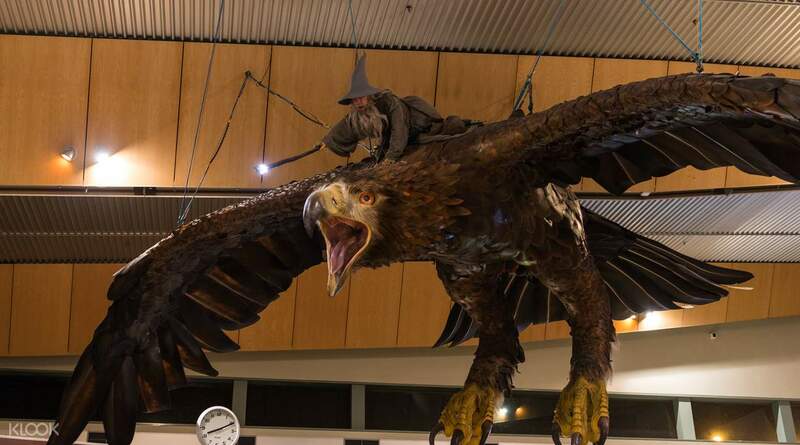 The guides (Weta Workshop Crew Members) will also explain the process of how these props were made, letting you in on trade secrets of how they finally come to life on screen. After going through the workshop, you will also go into the Museum and Shop to get a closer look at some of famous props used in their films. Pro tip: this is the only time you can take photos so grab every opportunity you can get. And yes, you can finally go shopping! Finally, end the night with a delicious three course meal at the Grand Lobby at Coco at the Roxy while surrounded by some of the incredible artworks made by the Weta artists. What better way to spend the night than with An Evening with Weta. An amazing place to visit. Whether you are a LOTR fan or a Thunderbirds fan.just like seeing how movies are made. the staff are so passionate about what they do. An amazing place to visit. Whether you are a LOTR fan or a Thunderbirds fan.just like seeing how movies are made. the staff are so passionate about what they do. We were really looking forward to this tour, and it didn't disappoint. Great behind the scenes look at the workshop where they make so many props, costumes and more.Highly recommend! We were really looking forward to this tour, and it didn't disappoint. Great behind the scenes look at the workshop where they make so many props, costumes and more.Highly recommend! What an awesome and eye opening experience visiting the Weta Workshop. Really amazing to see and hear what they do.Definitely worth a look. What an awesome and eye opening experience visiting the Weta Workshop. Really amazing to see and hear what they do.Definitely worth a look. 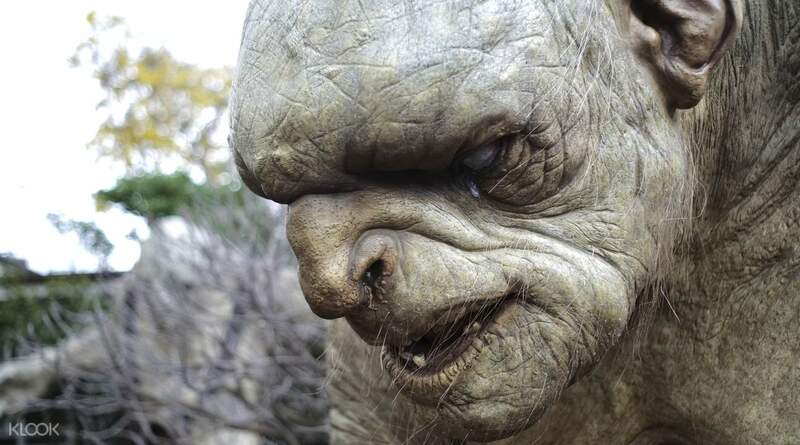 Tour guides are pretty humorous and friendly.As a fan of the Lord of the Ring, I would say that Weta Workshop is a must visit.However,the dinner is not that worthy,though the meal is tasty. Tour guides are pretty humorous and friendly.As a fan of the Lord of the Ring, I would say that Weta Workshop is a must visit.However,the dinner is not that worthy,though the meal is tasty. We arrived at the Weta shop and took the workshop tour. It was incredible being shown the way they make multiple props and backgrounds. An hour in time. Well worth it! We arrived at the Weta shop and took the workshop tour. It was incredible being shown the way they make multiple props and backgrounds. An hour in time. Well worth it!